Couldn't fly today. 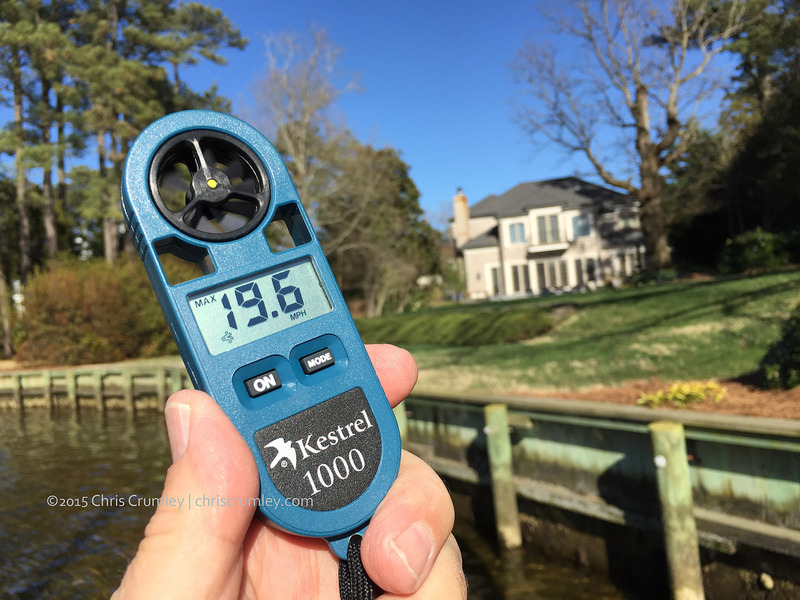 Winds were gusting to 19mph+ here and 25-30 around Virginia Beach. But, beautiful day!